Located just across the road from one of the most beautiful beaches in Mauritius, the Aanari Hotel and Spa is a heavenly holiday destination. 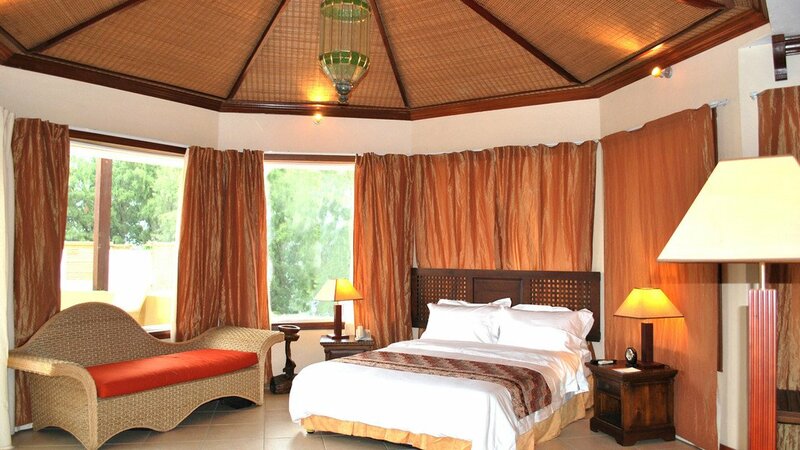 Elegantly designed with bright, spacious rooms for couples and families, the resort is a lovely place to relax. There’s fantastic facilities to enjoy during your stay, and authentic cuisines prepared by Chinese master chefs at meal times. With all this and more, a dream holiday to Mauritius awaits at Aanari Hotel and Spa. Flic-en-Flac beach is just across the road, about 4-minutes’ walk away. 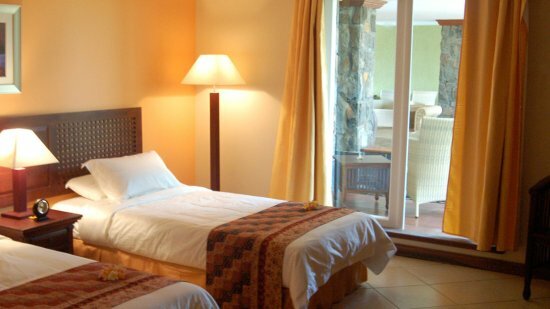 Aanari Hotel and Spa boasts an excellent central location in Flic-en-Flac, with bars and restaurants just a few minutes’ walk away. Sir Seewoosagur Ramgoolam International Airport is about 47km away from Aanari Hotel and Spa. If you choose to go all inclusive at Aanari Hotel and Spa, the package generally consists of breakfast (07:00-10:30), lunch (13:00-15:00) and dinner (19:00-22:30), all buffet style, served in the main restaurant. During meals soft drinks, beer, water and wine are offered. Locally produced alcoholic and non-alcoholic drinks like water, wine, refreshments, soft drinks, beer, spirits, etc are served from 11:00-22:00 (except during meal times). Please note that details are subject to change. You will be provided with full details for the all-inclusive programme on arrival at the hotel.